Parking: No car park, off Clogher Road is best. Features: Tennis court, basketball court, all-weather pitch and velodrome! 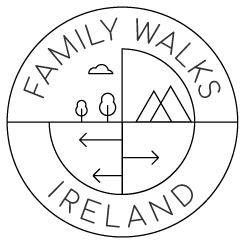 Discover more family-friendly walks in South Dublin here.